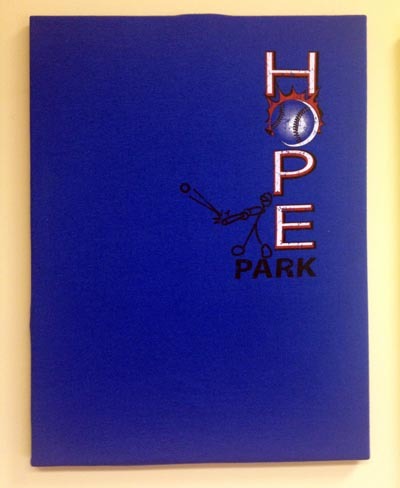 Buy your HOPE Park Products Here! 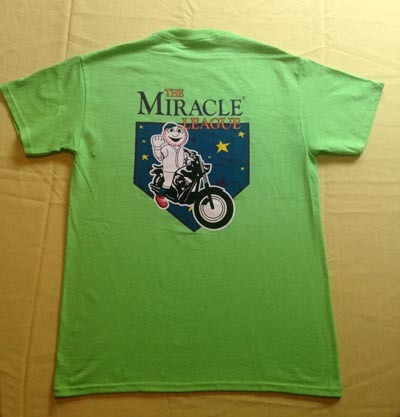 You can help support H.O.P.E. Park by purchasing H.O.P.E. 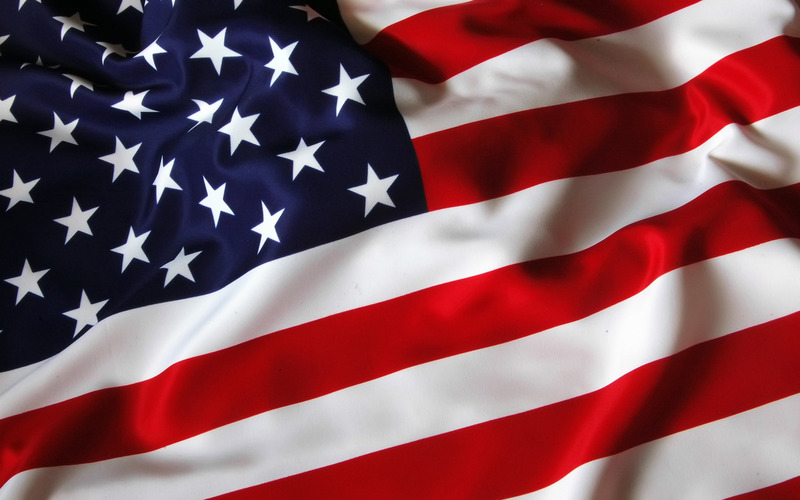 Park products from us on line. All funds raised are being used to build Phase One of H.O.P.E. Park which includes a competitive wheelchair softball field which will serve as a special needs baseball field, a 30,000 square foot all accessible playground, a community garden, certified commercial kitchen, and youth work development programs. 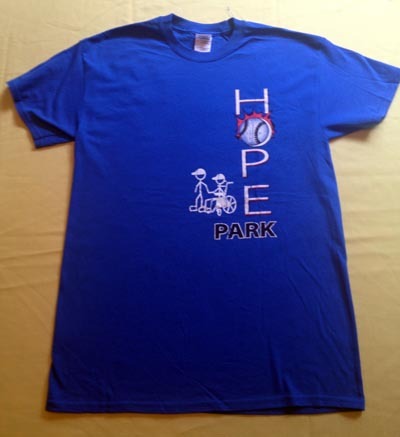 Show your support by wearing a HOPE Park shirt!